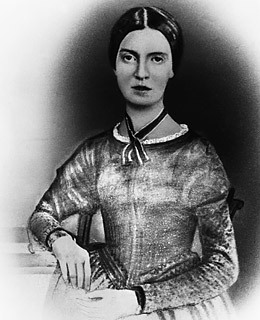 Emily Dickinson was a textbook recluse. She spoke to visitors through doors, gave treats to local children by lowering a basket from a second-story window and listened to her father's funeral from the privacy of her bedroom. She didn't leave the family property for the last two decades of her life. Of her nearly 1,800 poems, fewer than a dozen were published while Dickinson was alive. Some experts speculate that her reclusive behavior was prompted by social anxiety or other mental disorders; others attribute it to overprotective parents or the deaths of close friends. Whatever the cause, Dickinson was known for her solitude in life and her masterly poetry in death.